Band Box Formalwear is your source for tuxedo rental in Batesville, Osgood, Versailles, Sunman, Milan, Brookville, Greensburg and surrounding areas. Our goal at Band Box is to provide you the perfect tux at a fair price. Along with that, We are backed by a sizable list of tuxedos to choose from. 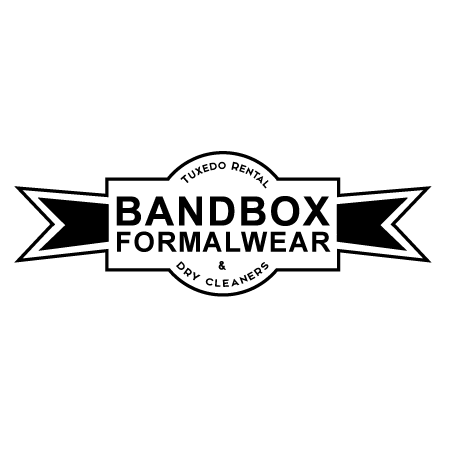 Whether it&apos;s your special wedding day, or memorable prom night, Band Box Formalwear is there every step of the way. From color matching dresses to fitting and sizing, When choosing Band Box, you are in good hands.